Ever start an email and realize you want to include a photo or video? 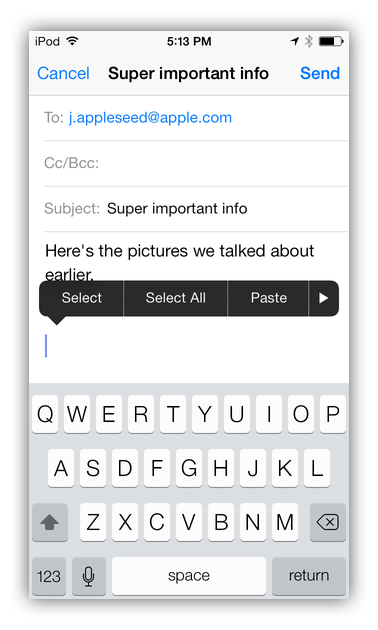 You don’t need to exit the ‘Mail’ app and go into ‘Photos’; you can insert them right from your message! Check out this tutorial to see how easy it is!